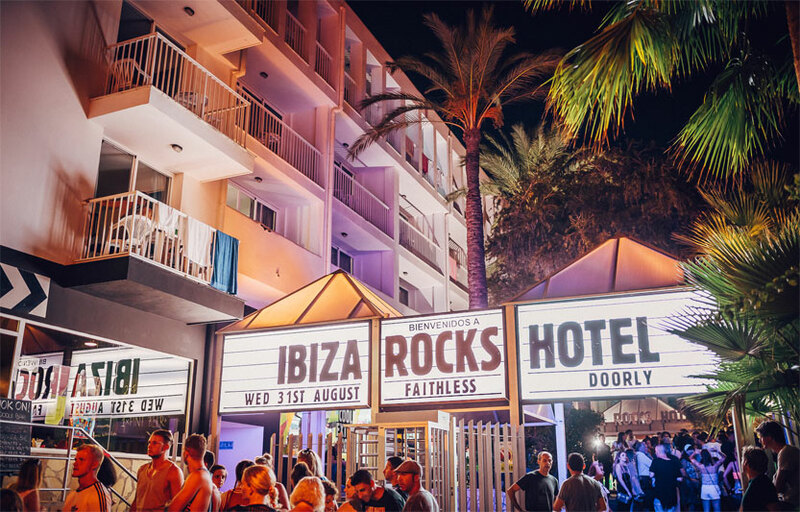 Staying at the legendary Ibiza Rocks Hotel is an experience like no other. With our huge 2018 event programme across the summer featuring the island’s biggest pool parties and festival shows from Craig David, Rudimental, MK, Stormzy and more staying with us puts you in the heart of the action. 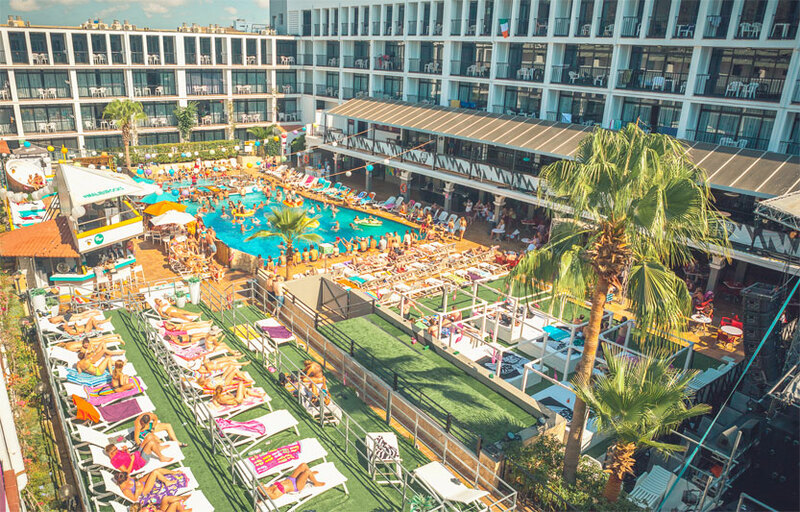 As well as the incredible events taking place every week poolside, the 368 rooms (available in a range of options), two sun-soaked swimming pools, plenty of Bali Beds and sun loungers, multiple bars and restaurants, a supermarket, Rocks merchandise shop and free WiFi throughout the hotel means we’ve got your summer well and truly covered. Known to have great customer service. In the hub of Ibiza giving you access to all the hottest spots. Where is Ibiza Rocks located? Ibiza Rocks is located at Carrer Cervantes which is right in the heart of Ibiza. How much is cover charge at Ibiza Rocks? Ibiza Rocks general admission offers general admission tickets ranging from 15 to 30 euros. They also offer free tickets for guests staying at the hotel. How long will I have to wait at Ibiza Rocks? When is Ibiza Rocks open? Ibiza Rocks is open on Mondays, Tuesdays, Thursdays, Fridays, and Saturdays. 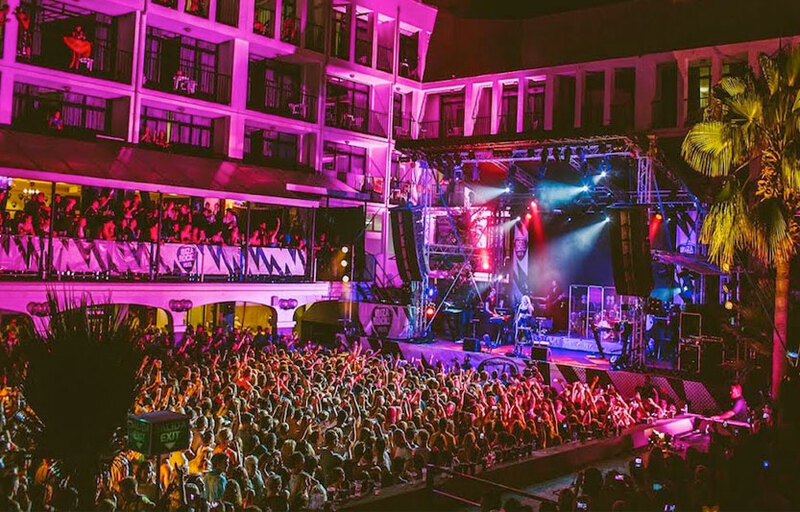 What are the best nights to go to Ibiza Rocks? All nights are good especially if you love EDM. What is the dress code at Ibiza Rocks? How much do drinks cost at Ibiza Rocks? Expect to pay 7 Euros for Beer and 9 Euros for cocktails, Guests can book rooms at the hotel and expect to pay anywhere between 150-250 Euros. What kind of music do they play at Ibiza Rocks? 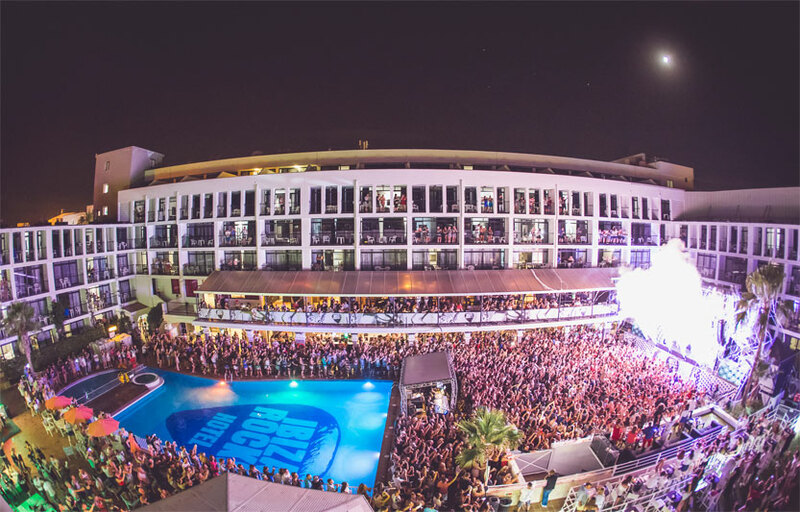 Ibiza Rocks features mostly EDM with a mix of Top 40. Where can I find an list of upcoming events / DJs at Ibiza Rocks? You can download the Discotech app to see upcoming events, and book tables for Ibiza Rocks.